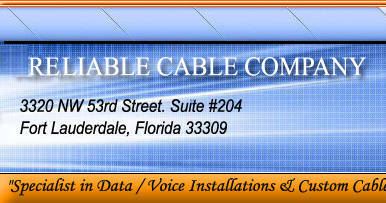 Reliable Cable Company has developed a strong tradition of service, dependability, and competitive pricing over the past 19 years. We provide products and services designed to build and manage local area networks and wide area network infrastructures for customers large and small alike. In addition, we are a full service supply house and datacom company. 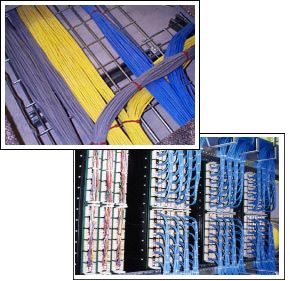 Our Project Managers and Installation Technicians are highly trained and take responsibility of your network project from design to implementation. 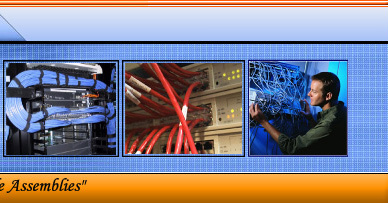 Our services include premise wiring, hardware installation, testing, network monitoring and management. We can do wonders to your datacom cabinets. We expect to exceed our customer's expectations ! !